Bioglobalisation is anything but new. The exotic fungus Phytophtora has threatened European potato harvests since 1846. Since then, the number of deliberate and accidental introductions of exotic species has grown rapidly. Environmental factors such as climate change also play an increasing role. 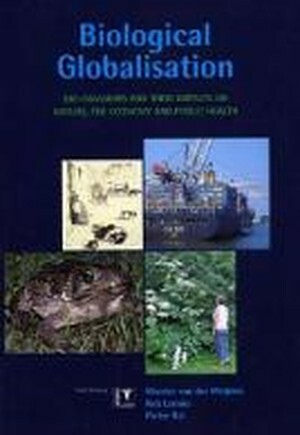 Separate chapters address the impacts of bioglobalisation on the environment and on our economy, and discuss, for instance, how virus invasions are threatening human lives worldwide.